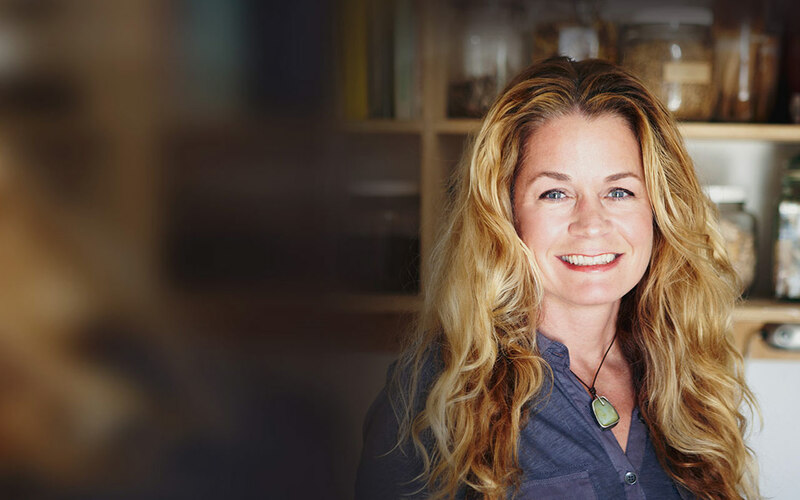 As a young girl, Stephanie Ray was drawn to the Earth – the smell, the feel and what it offered. Surrounded by its beautiful plant life and rich smells is where she felt most at home. Eventually this comfort enticed her search for a deeper appreciation of all the Earth had to offer. It was in this search that she came to find Chinese Medicine. Chinese Medicine drew Stephanie in, much the same way the Earth drew her in as a young girl. Why is Micronized Chlorella So Important for Your Child’s Health? What Is the Organic Acid Urinary Analysis – OAT? Stephanie Ray talks with Jubilee Health’s Wendi Combes and shares some helpful insight into tools to ward off potential side effects of antibiotics, tips for helping keep kids calm and how the BIORAY kids products can be used safely and effectively. Stephanie on Healthy House Calls to discuss how parents can boost their children’s immune system to protect kids against cold and flu. Stephanie on Healthy House Calls to discuss Sleep Issues in Children and the role that sleep plays in learning and development. 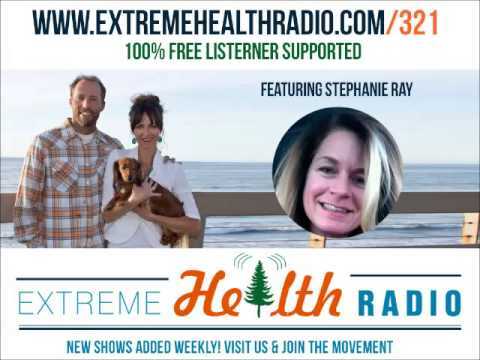 Stephanie on Healthy House Calls to discuss Unwanted Organisms in children, and the effect they have on mood and anger issues. Stephanie on Healthy House Calls to discuss the role genetics, geographical factors and diet plays in children with hyperactivity and ADHD. Stephanie on Healthy House Calls to discuss how Bioray Kids NDF Focus boosts children’s cognitive function, think clearly and handle stress. An interactive webinar focusing on liver restoration and what you can do to assist your liver during the holiday celebrations. © 2019 Stephanie Ray. All rights reserved.